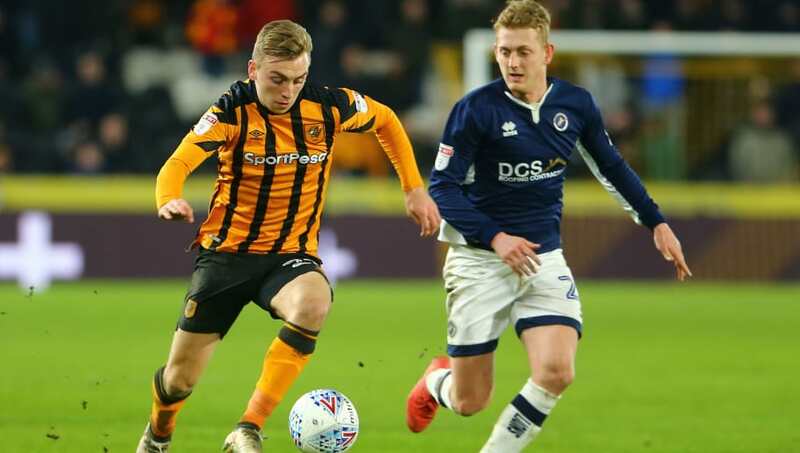 ​Tottenham Hotspur have decided against making a late move in the January transfer window for Hull City's Jarrod Bowen, after being linked with the striker this month. The 22-year-old's scintillating form for the Tigers this season has seen him score 14 goals this season whilst he has also provided three assists for his teammates, helping his side move up to 12th in the Championship. Following a number of eye-catching performances in recent weeks which have attracted interest from Spurs, ​Hull City issued a warning that they would be reluctant to sell their star striker with the club still having an outside chance of reaching the play-offs. According to reports from F​ootball.london, Spurs have now distanced themselves from signing the forward in January despite discussions at the club which involved manager Mauricio Pochettino. ​Tottenham's issues up front have eased slightly thanks to the earlier than expected return of forward Son Heung-Min from the Asia Cup following South Korea's elimination on Friday. However, the north London-based club are still without their talisman ​Harry Kane who is not expected to return until March as he continues his recovery from an ankle injury suffered against Manchester United. Although Spurs are currently third in the Premier League, their penalty shootout defeat to Chelsea in the Carabao Cup semi-final and FA Cup fourth round exit to Crystal Palace exposed the lack of attacking cover at the club. Yet with the club moving to their new 62,000-seater stadium at some point this season, they may not be in the position to sign the likes of Bowen from Hull until the summer as costs linked to the delay in opening the new venue continue to increase.